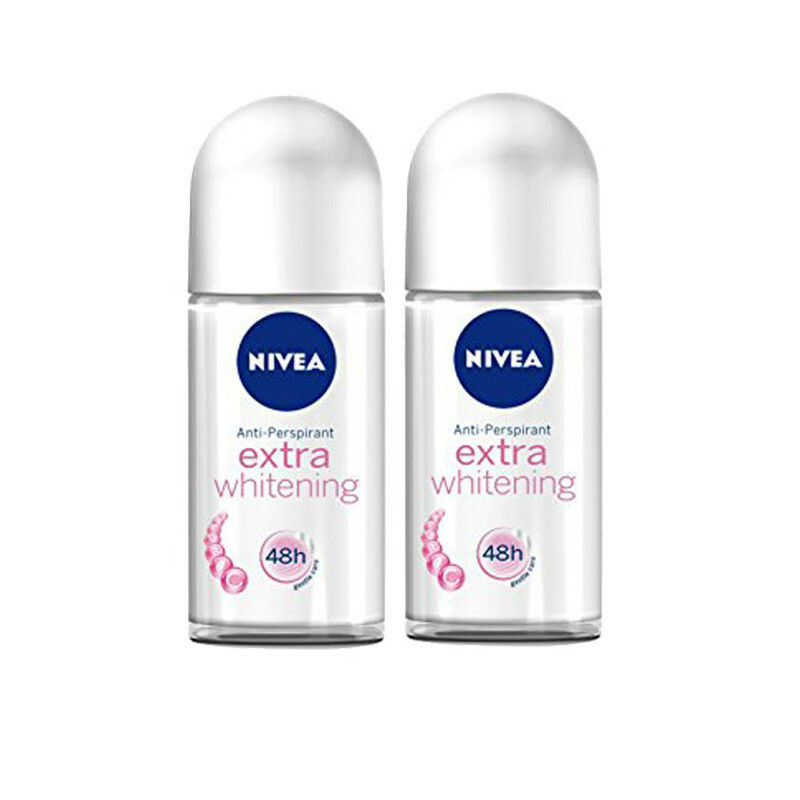 NIVEA EXTRA Whitening Roll-On lightens your skin to reveal visibly fairer and smoother underarms. Its natural ingredients, Licorice extracts and Witch Hazel, reduce melanin production and soothe skin irritations to reveal fairer, whiter underarms. So from now on, there’ll be nothing holding you back from wearing your favourite sleeveless dress anymore!